Rotala has announced the acquisition of Central Buses and its 31-strong fleet for £1.95 million. Completion of the Business Purchase Agreement is expected to occur in late February, following compliance by CEN Group Limited with its obligations under the Transfer of Undertakings (Protection of Employment) Regulations 2006. 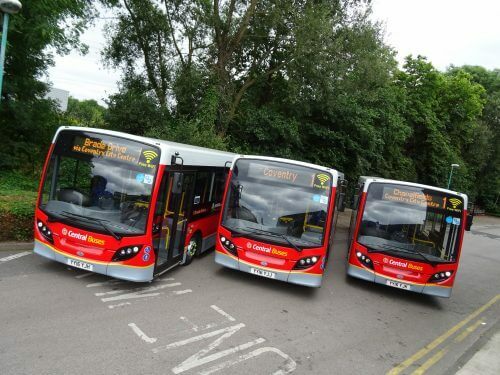 Central Buses, including its staff and fleet, will be integrated into Rotala’s existing depot infrastructure in the West Midlands. In a separate development, Rotala also revealed in the same stock market announcement on Friday (February 2) that it has sold the former Hansons depot in Stourbridge for £320,000. Rotala acquired the Stourbridge-based bus operator in July 2017.